Who are the Mayans? What is Mayan? 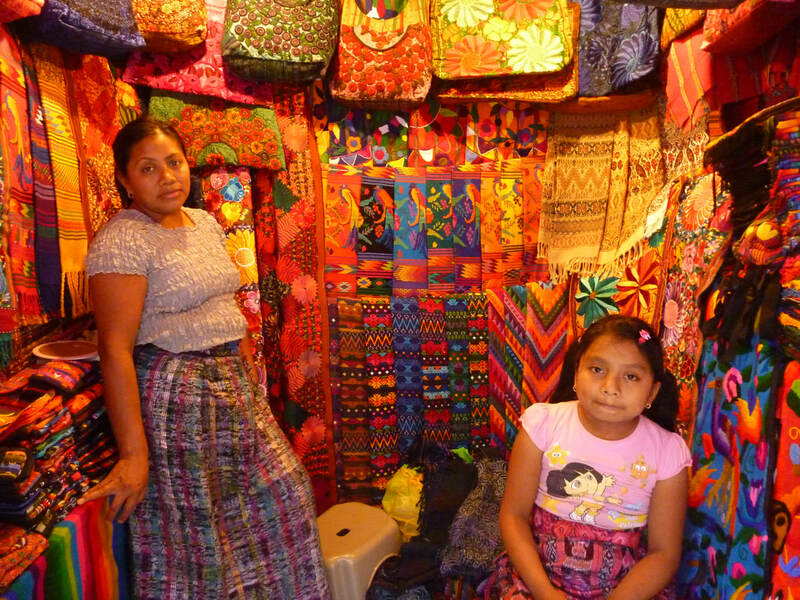 Above: Modern day " Mayans", Maya Kachikels from Guatemala selling their beautiful hand woven goods in front of Tabacon Resort Costa Rica. Photo by Cosmic Sister. Linguistical studies give insight about how the Ancient Mayans were also the global elite and ruled many of Earths greatest ancient cultures, 40% of the German Language is Mayan and 60% of Japanese is Mayan... Mayan words can be found in languages all over the world. Ancient Mayans truly were a mix of cultures. As revealed by ancient Mayan cave and tomb paintings depicting people of all colors together; red, white, brown, as well as black....These ancient paintings depict Asians as well as people with blue and green eyes, blond and red hair. Out of all of the Native Americans, the Mayans have the most detailed written account of their history and creation in their sacred book the Popul Vuh. Their advanced use of numbers, cultural intelligence, and understanding of the universe exceeds modern comprehension. Their pyramids still stand like the truths that are still lighting our lives. Immense gratitude must be given to these indigenous people for courageously protecting their sacred traditions. Didn't the Mayan Calendar End in 2012? No the calendar did not end in 2012 that was just a mass media misinterpretation. What the Mayans do say about 2012 is that as a 26,000 year cycle is completed within the Mayan calendar On Dec.21 2012 a new 26,000 cycle began. This change marks a renaissance and an awakening of Cosmic Conscioussness, a reallization that everything is connected. Now is the time to use our creative talents to help improve the environment. Living in Harmony with Earth is the focus for humanity for the next 26,000 years. Calendars do not end, only when people stop using them is the knowledge lost. Still today over 15,000 people on Earth still know how to make and use the Mayan Calendar for astrology and Cosmic Sister Ashala is one of them. And another at least 1,000,000 people know of the Mayan calendar and use it on a daily basis. The Sacred Mayan Calendar began over 104,000 years and is still practiced today. People of various professions use it to predict the best times for planting, harvesting, buying, selling, and planning special events such as ceremonies, weddings and inaugurations. * It is also used for astrology which tells about one’s talents and path in life. Find out what Quiche Mayan astrology readings reveal about you and your family, order yours online here. 10 Easy Ways to Help Take Care of the Earth for the next 26,000 years. 5. ) Boycott Fast Food Companies from North America. 6.) Only Support local businesses and farmers. 7.) Make your own natural beauty products. 8.) Help animals, neuter your pets.